Can You Run An Air Purifier All The Time? How Long To Use Air Purifier? Air purifier becomes one of the most popular things in a typical U.S home. The reason for this popularity is air purifiers can effectively reduce the effects of allergens, smoke and even eczema. 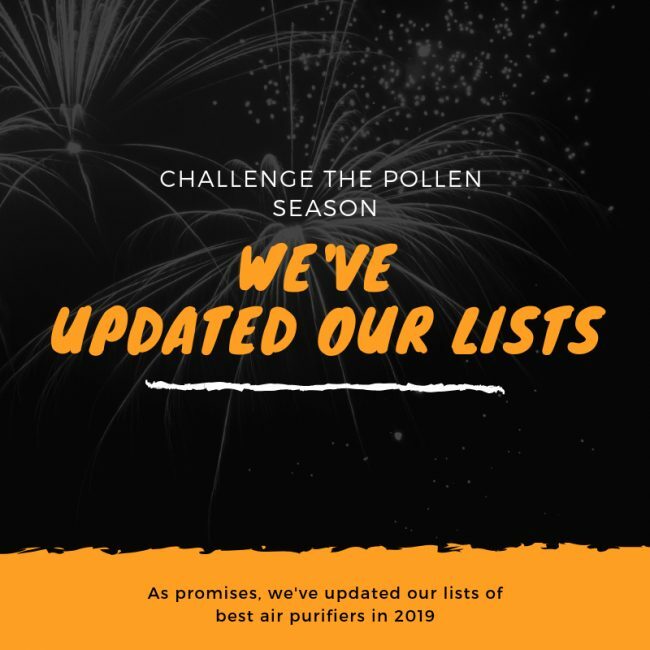 To help you select the most efficient and powerful air purifiers to achieve a better air quality improvement, we summarize all the best air purifiers in a 2019 list, so you can easily decide which air purifier to get. One of our most FAQs is “Can I run an air purifier all the time?” Well, this is not just your problem. 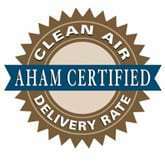 Today, Breathe Quality will help you know when to operate and how long to use an air purifier. Should you run an air purifier 24/7? First of all, you need to know Air purifiers are designed and meant to be used 24/7. Some high-end air purifiers use a technology called Smart Sensor, to automatically adjust the fan speed to preserve the energy. Therefore you can easily run these air purifiers all day without worrying of your charged energy bill. An example of air purifier with Smart Sensor is this Rabbit Air MinusA2, one of the latest air purifier products in 2019. Even without Smart Sensor, you still need to run your air purifiers for a long time. Because typically there are new particulates from your pets, air conditioner, open windows or even from you. These contaminants should be purified immediately. If you don’t have serious problems with allergens or asthma, these air purifiers usually comes with a Set Timer function or Air Quality Indicator to indicate the air quality in reality. If you are satisfied with the quality, you can turn your air purifier off. For people who have problems like sleep disorders, you should check these best air purifiers for bedroom in 2019. If you’ve already owned one out of this list, keep your air purifier at lowest settings and you should be fine. 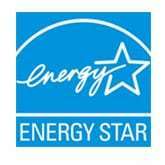 Expert tips: Always keep your air purifier’s user guide. The manufacturer always give you the tips of how long to use an air purifier. Running an electric device repeatedly will make people think it would consume a lot of electricity. The truth is to run an air purifier with many filters for many hours at a time not only wears out the filters and the machines, but also expends an enormous amount of electricity. Therefore, you should know How to save electricity while using an air purifier. Tip #2, your air purifier should be used differently according to the time of the year. For example, weed pollen is a trouble mostly during the summer, so keep your air purifier work hard in summer and save it in winter. How Long to Use an Air Purifier Before Changing the Filter? If you have read our Air filter types of air purifier article, you will know that an air purifier need to replace the filters one they are done. Each day running and trapping a lot of pollutant particles will reduce the effectiveness of air filters, and eventually wear out them. HEPA Air filter needs to be replaced one after 6 months to 1 year. It is better to have an air purifier with both HEPA-type pre-filter and True HEPA filter for efficiency. The pre-filter could be washable or cleaned by vacuum, therefore it could last longer than before. Also, without the large particles of contaminants, the True HEPA filter will have a longer life time. There are many higher technology of True HEPA filter to extend the life time of this filter. For example this Rabbit Air MinusA2 uses Advanced BioGS HEPA filter. Or this IQAir GC MultiGas has a technology called HyperHEPA. I hope you have the right answer if you could run an Air Purifier all the time or not? Thank you!